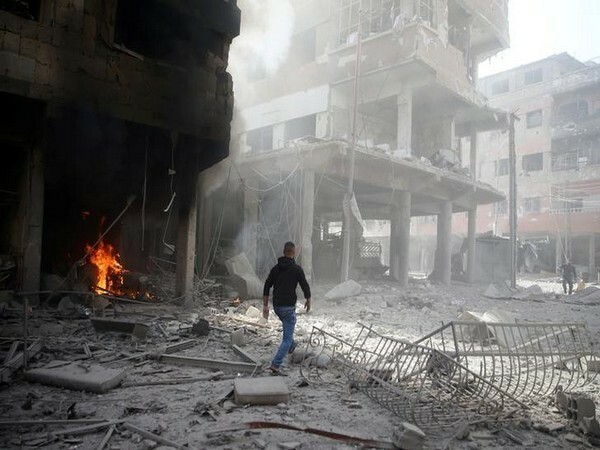 Daraa [Syria], Apr 17 (ANI): Authorities here found a large cache of weapons - some manufactured in the US and Israel - on Tuesday, as efforts to clean the country of terrorists are underway. 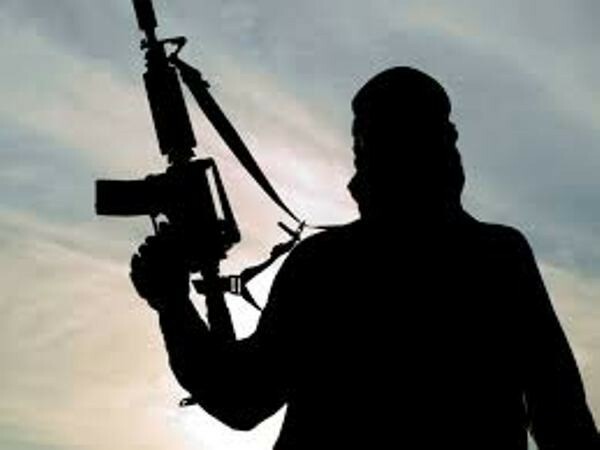 Pune Maharashtra [India], Mar 28 (ANI): In a joint operation, Bihar and Maharashtra Anti Terror Squad (ATS) have arrested one person for his alleged connections with Islamic State Bangladesh (ISBD) terrorist group here on Thursday. 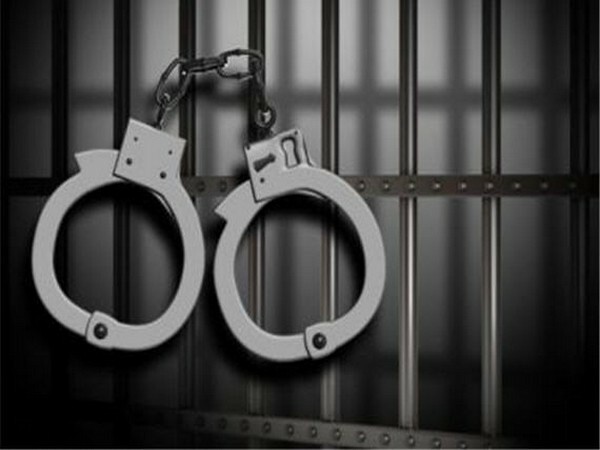 The arrest was made in Chakan area of Pune. 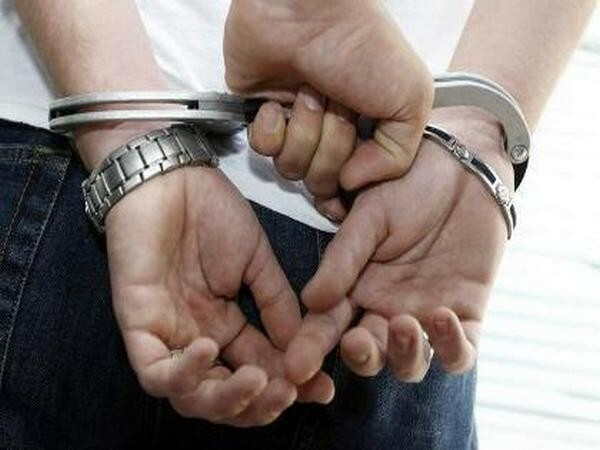 Patna (Bihar) [India] Mar 25 (ANI): Bihar Police on Monday arrested two suspected terrorists affiliated with Jamiat-ul-Mujahideen Bangladesh and Islamic State Bangladesh (ISBN) in Patna. 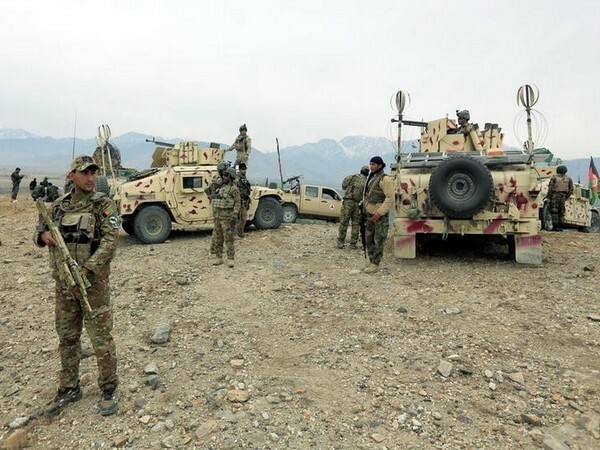 Damascus [Syria], Mar 13 (ANI): Over three thousand terrorists belonging to the UN-designated terror organisation Islamic State have surrendered to US-backed Kurdish forces. 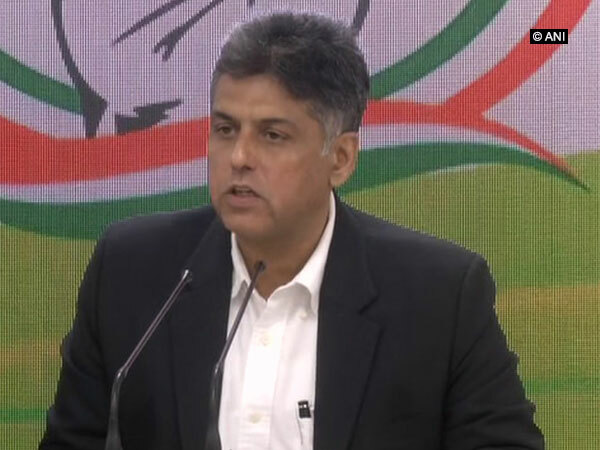 New Delhi [India], Mar 3 (ANI): The Congress party on Sunday accused Prime Minister Narendra Modi and External Affairs Minister Sushma Swaraj of getting India labelled as a ‘terrorist state’ at the recently concluded conference of Organisation of Islamic Cooperation (OIC) in Abu Dhabi. Jolo [Philippines], Jan 28 (ANI): At least 20 people were killed while 111 others sustained injuries after two blasts tore through a Roman Catholic cathedral in the Philippines' isle of Jolo on Sunday. Washington DC [USA], Jan 20 (ANI): The US on Saturday said that more than 50 al-Shabaab terrorists were killed in an airstrike near Jilib, Middle Juba Region of Somalia. 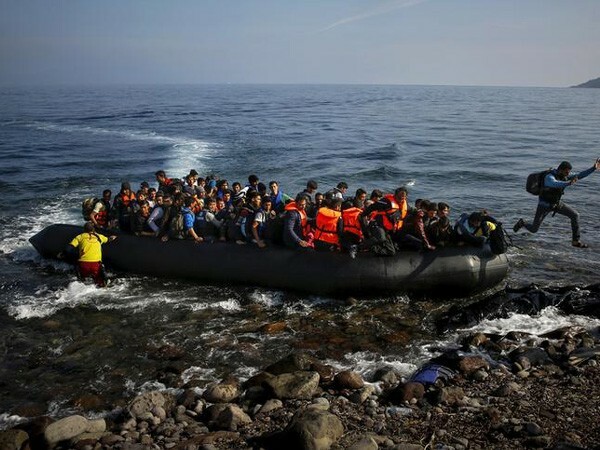 Ankara [Turkey], Jan 20 (ANI): As many as 66 illegal migrants were apprehended across Turkey, said security sources on Saturday. Washington [USA], Jan 11 (ANI): The United States has started withdrawing its troops from Syria, a US military official confirmed on Friday. Ankara [Turkey], Jan 8 (ANI): President of Turkey Recep Tayyip Erdogan on Monday warned that US' decision to pull out troops from Syria should be carried out with great precision and only with the "right partners", Al Jazeera reported.